Social bookmarking remains an important tool of personal knowledge management (PKM) for many of us. Recently, the news came out that Del.icio.us, the original social bookmarking platform, was sold to the rival service Pinboard and deprecated; users can still access previously saved bookmarks, but will not be able to add new ones. Pinboard developed Maciej Ceglowski explained in a blog post that he bought Del.icio.us so that “a fascinating piece of web history….wouldn’t disappear.” Part of that history is the promotion of tagging as a means of organizing content and information. But, my library of bookmarks is searchable, and so, instead of referencing my collection by tags, I search for keywords to find what I’m looking for. Now, I feel that in some way I’m violating one of Jon Udell’s ways of “thinking like the web” by not using tags to structure my information. But everyone has to do what works for them, and I’ve found that searching with a string of appropriately chosen keywords works me for. Perhaps keywords in a search query function more or less like tags. Now, I don’t worry about how to designate a new bookmark with the right labels…rather, I count on searching over the entire collection to turn up what I need. Still, I wondered if there had been any studies done on the relative merits of tagging vs. searching for information retrieval. About ten years ago, just as the idea of creating a folksonomy over a collection of documents was becoming more widespread, a study was conducted that “compared the search information retrieval (IR) performance of folksonomies from social bookmarking Web sites against search engines and subject directories.” The abstract (full article paywalled) stated that “The search engines in the study had the highest precision and recall, but the folksonomies fared surprisingly well. 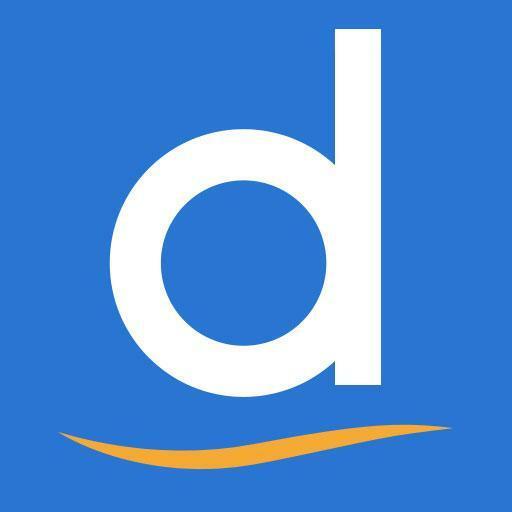 Del.icio.us was statistically indistinguishable from the directories in many cases. Overall the directories were more precise than the folksonomies but they had similar recall scores.” Maybe there are more recent analyses, but if so I’m not aware of them. 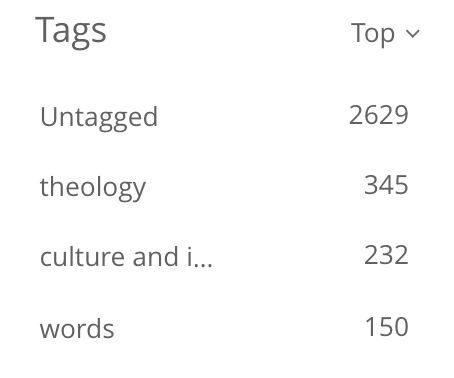 There are other contexts in which I attempt to use tagging more consistently—putting blog posts into categories, labelling emails, tagging Hypothes.is annotations, for example. Still, I wonder; is it the case that search has gotten so good that tagging is less important than we might otherwise think it to be? Again, that goes against my sense that tagging is one of those fundamental pieces of web architecture, like hyperlinking, syndication, and aggregation, that should be in our “user innovation toolkit.” But I want to throw this post out there to see how others are approaching information retrieval. Oh one more thing, sage old wisdom to Doc Thompson, my petrology prof when I studied geology. “In terms of classification systems, ” sid Doc, “of which there are a lot in Geology, you are either a ‘lumper’ or you are a ‘splitter'”.